Back at it! 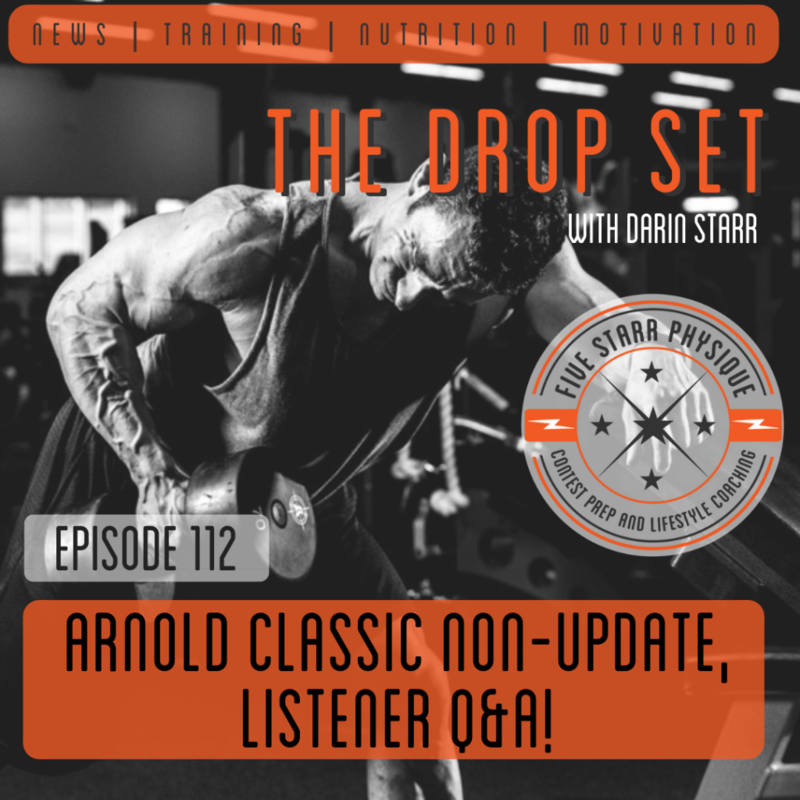 Listener-driven episode today with questions about protein powders, at-home cardio, and lots more. 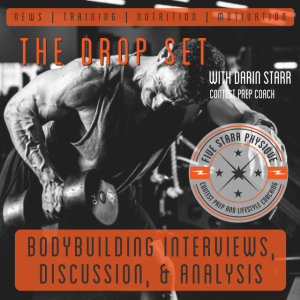 The Drop Set – Episode 111: Quick Update!